DUSKY, THE London based duo Nick Harriman and Alfie Granger-Howell, and leaders of underground British dance, play the Electric Garden & Theatre, tonight from 11pm. BBC Essential Mix of the Year contenders, DJ magazine cover stars, headliners at Berlin's Panorama Bar and London's Fabric, Dusky's story so far is one of constant forward motion. Forming in 2011, their breakthrough came in 2012 with the track 'Flo Jam'. Signed by Dogmatik, the label which broke Maya Jane Coles, its devastating deep grooves won admiration from Loefah, Joy Orbison, Disclosure, and Calvin Harris. It eventually became iTunes Dance Single of the Year. 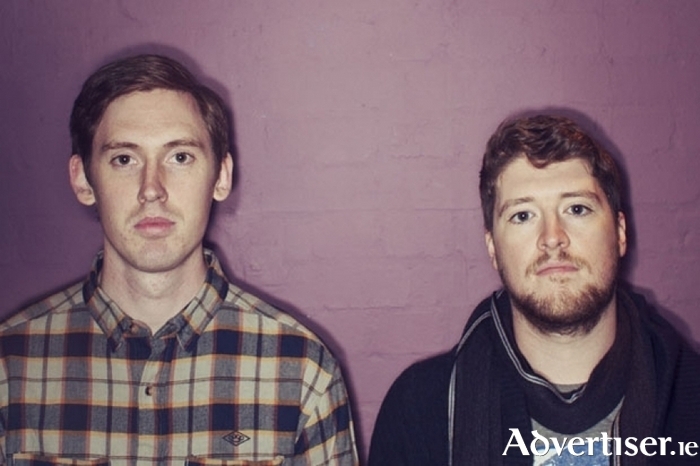 Tickets for Dusky's Electric show are available through www.residentadvisor.net See also ElectricGalway on Facebook.